Sweet creamy flavor with a bit of sourness plays on your taste buds. 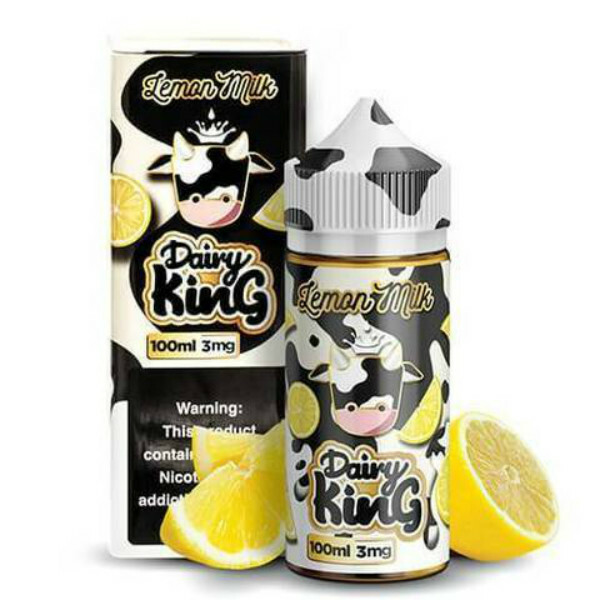 Dairy King Eliquid Lemon Milk e-juice will attract your attention with its creatively designed cow coloring bottle. 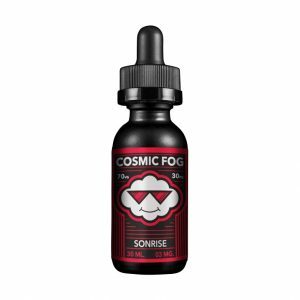 The flavor is also impressive offering you an opportunity for enjoying a combination of creamy vanilla milk notes with hints of zesty lemons. Sweet creamy flavor with a bit of sourness plays on your taste buds. 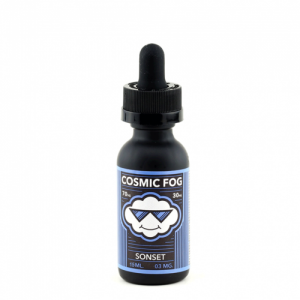 This tantalizing e-juice is available in 3 nicotine levels and comes in a large 100ml bottle. Thanks to a 70/30 VG/PG this e-juice will be appreciated also by cloud chasers because it allows producing a lot of thick vapor. Dairy King Lemon Milk is a mouth-watering concoction created by a fresh, slightly zesty lemon and creamy, cool milk flavors.